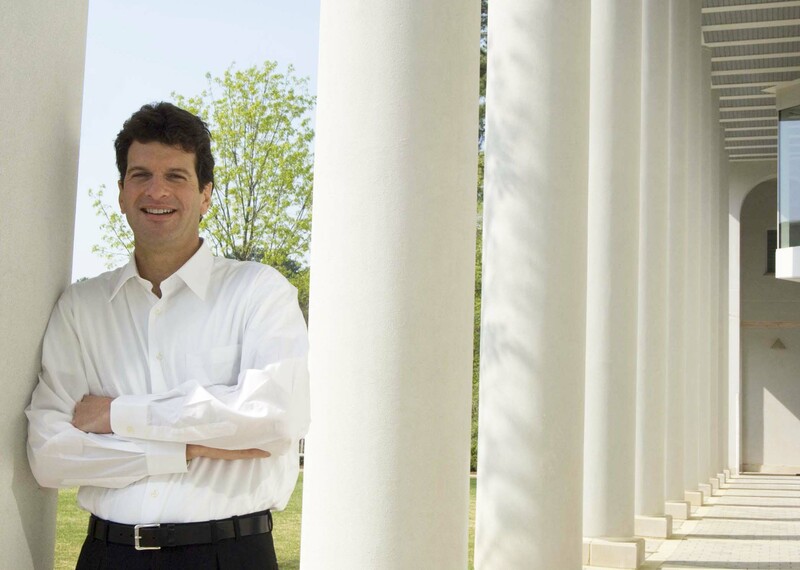 Jeff Rosensweig, associate professor of International Business and Finance and Director of Emory's Goizueta Business School Global Perspectives Program, specializes in global strategy, global economics, and international finance. 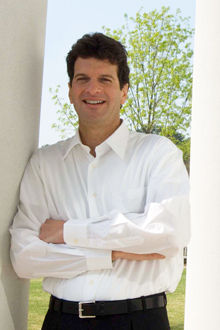 Prior to joining Emory in 1988, Rosensweig was senior international economist at the Federal Reserve Bank of Atlanta. He has published two books, most recently "Age Smart: Discovering the Fountain of Youth at Midlife and Beyond" (2006, Prentice Hall).